Digital Signage is the modern version marketing tool in the modern corporate world. It is being used for marketing, communication, publishing, info display, awareness creation etc. 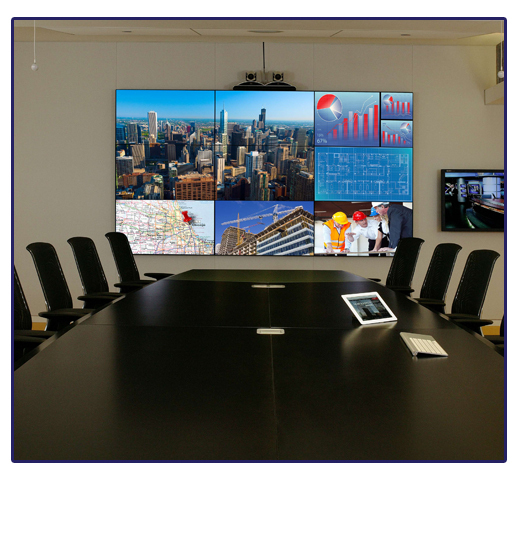 Digital signage solution uses technologies such as LCD, LED, Projectors and customized software solution to display the content such as digital images, video, and information. Digital Signage can be found in public places, transportation systems, museums, stadiums, retail stores, hotels, restaurants, and corporate buildings etc. 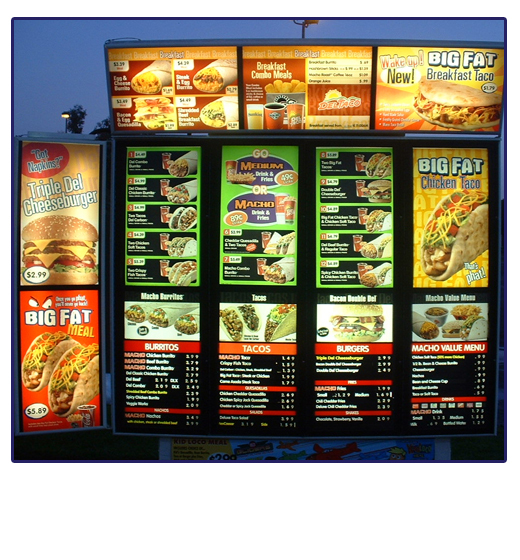 Manufacturing industries and facility / service providing organization also have started using digital signage solutions. Manufacturing industries needs to display the work-in-progress, stock status display, company profile display and many more. Service providing organization uses digital signage solution to display their products, services, schemes, offers and company profile. Ess-Matrix provides digital signage solutions to its industrial and other commercial clients with customized solution and hardware equipment as a bundle offer. Ess-Matrix has a tie up with LG, Samsung and Panasonic to supply their ranges of large format display.